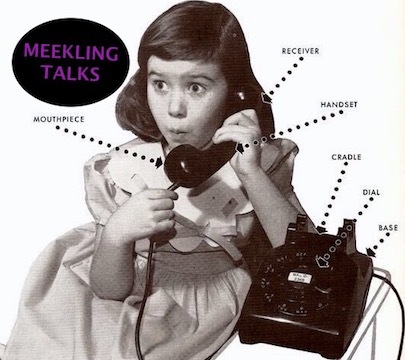 A whole new hour of TALKS! Dr. C. Relkbi (AKA Rebecca Nakaba) will be discussing her scientific research on B-Movies, possibly addressing such questions as: do swamp habitats alter a monster’s genetic makeup, thereby making it even more monstrous? what is it about exposed female chests that make Science fiction monsters attack? The art critic Matthew Lacker will be presenting on the work of artist Gabriel Kendra, talking in particular about Kendra’s Ten-Second Sculptures. This evening of TALKS is just one of many events happening in conjunction with Lit Crawl 2017.